Dissidence is the mother of cohesion. True words. 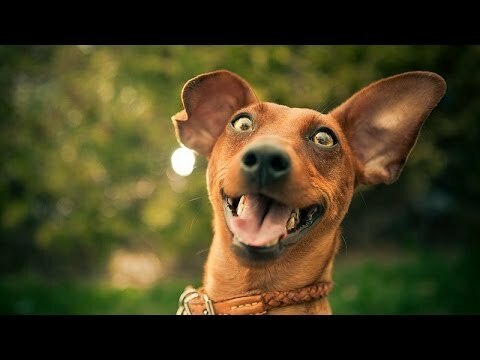 We here at Top Five Records, for instance, may appear, on the surface, to be a bunch of music loving blokes, who are forever in unanimous agreement with everything that appears on the site; the sort who live in blissful harmony in the interwebs and who listen to good music that they all love. But the truth is far, very far from that. 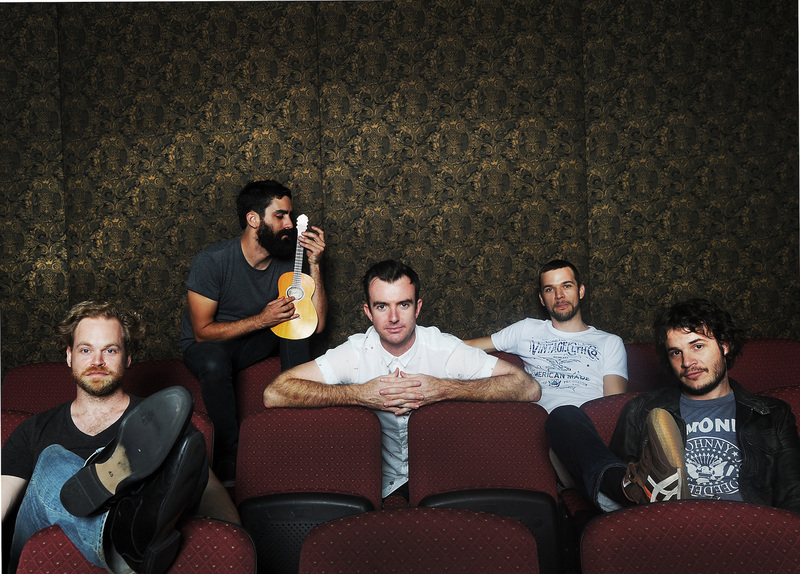 Consider the Aussie progressive rock band, Karnivool. In my opinion, and I’m sure, most of T5R would disagree, Karnivool is one of the greatest, yet one of the most under-rated bands, that exist in the world today. If you’re willing to look beyond the droning monotones of indie rock, and the tedium of modern day metal, Karnivool brings to the table, an oeuvre of music, so staggering in design and complexity that it leaves the attentive listener absolutely astounded. In the three albums that they have released since their formation in 1997, they’ve explored and experimented with styles of metal and alternative rock that very few bands have even dared to try. I would hazard a guess that for the uninitiated, the concert, like most progressive rock concerts, was a deadly bore. 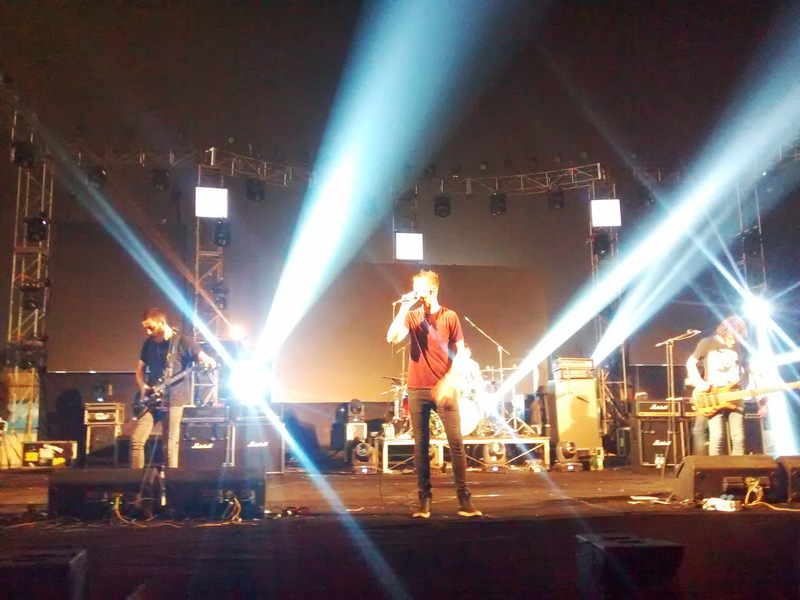 But for people familiar with Karnivool, as for those who are familiar with progressive rock music, it was a rewarding experience. Prog rock works in a funny manner. There’s this learning curve associated with most prog rock songs, and the more you hear them, the better you understand the subtle complexities involved in them; and the better you understand these subtle complexities, the more you appreciate the music. Like a movie that you’ve seen a hundred times over – which you now know so well, that the hair on the back of your neck tingles when that epic scene is about to arrive, and you relish it in its entirety when it finally does. They performed songs from their three albums, including some of my favourites – Simple Boy, Cote, Themata, Rocquefort, Mauseum. It was a fine display of musicianship and technical prowess and they kept the fans’ attention at a steady high throughout the evening, and when they finally ended their set list with a heavily requested “New Day”, it provided the perfect denouement to their act. I’ll stop here, and let you check out some Karnivool songs for yourself. I’m sure these songs will evoke mixed feelings – some will love them, while others will find them to be a drag. But then, as a wise man once said, dissidence is the mother of cohesion. So it’s all cool in the end.